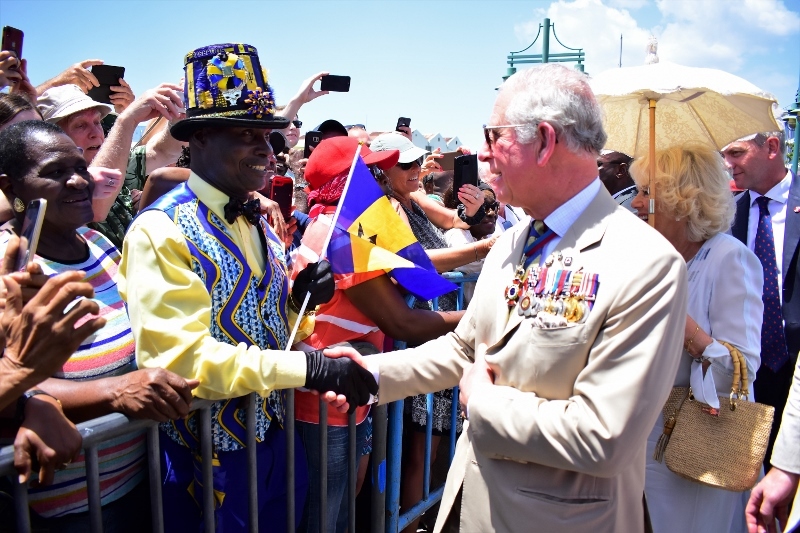 Britain’s Prince Charles and the Duchess of Cornwall will bid Barbados farewell on Sunday, following their tour of Commonwealth nations this week. 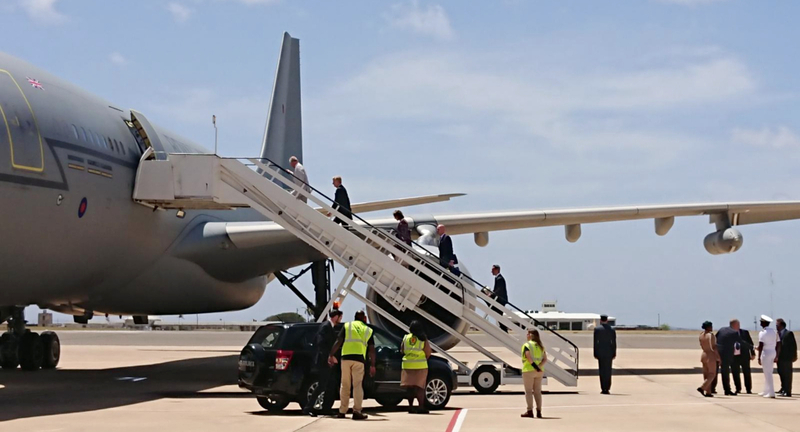 Their Royal Highnesses will attend a church service in the morning, before leaving the Grantley Adams International Airport in the afternoon, on their way to Cuba to continue their Caribbean tour. 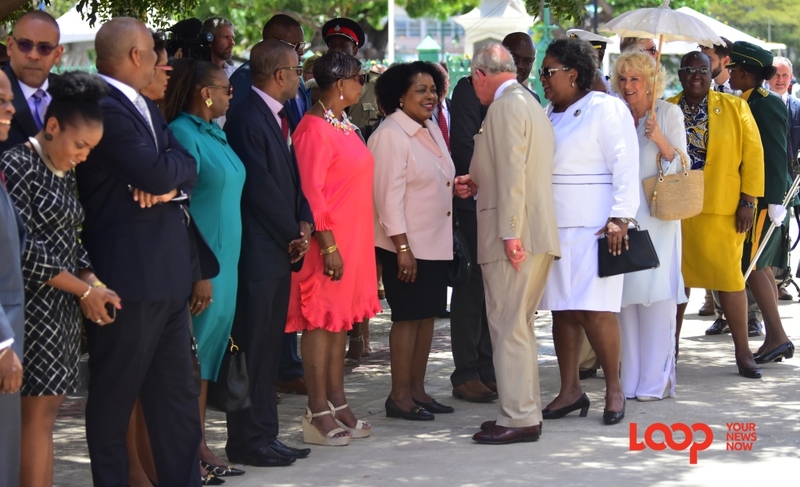 During their one-day visit on Tuesday, their Royal Highnesses had a packed schedule, which saw the Prince meeting Barbadians in National Heroes Square and along Palmetto Street, laying a wreath at The Cenotaph, meeting with Prime Minister Mia Amor Mottley, visiting the Nidhe Israel Synagogue and Soroptimist Village, and learning about Barbados’ emergency preparedness efforts and the work of the Prince’s Trust International. The Duchess attended a Women of the World Think-In, toured the Derrick Smith Vocational Centre and the Maria Holder Diabetes Centre. 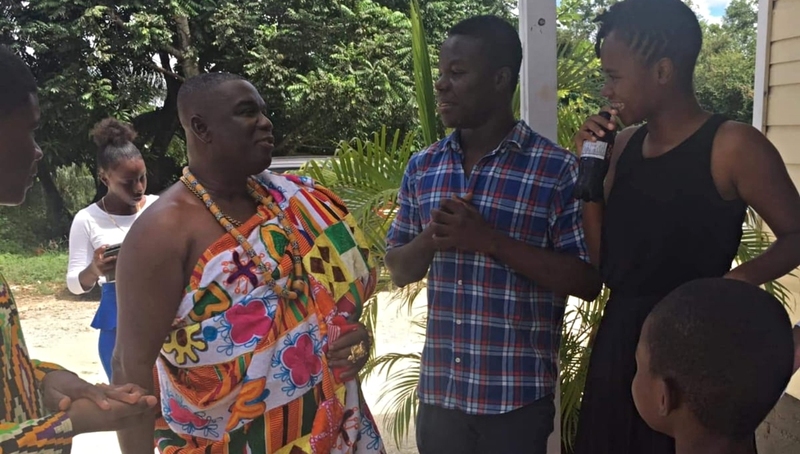 They also attended a reception in their honour at Government House. In his remarks at the reception, Prince Charles said he “had nothing but the fondest memories of this remarkable island”, adding that both he and the Duchess were “touched by the kind welcome” that was extended to them. Prince Charles’ last official visit to the island was in 1970, when he officially opened the National Stadium.